Stanley A Man of Variety at the Picture House Central. 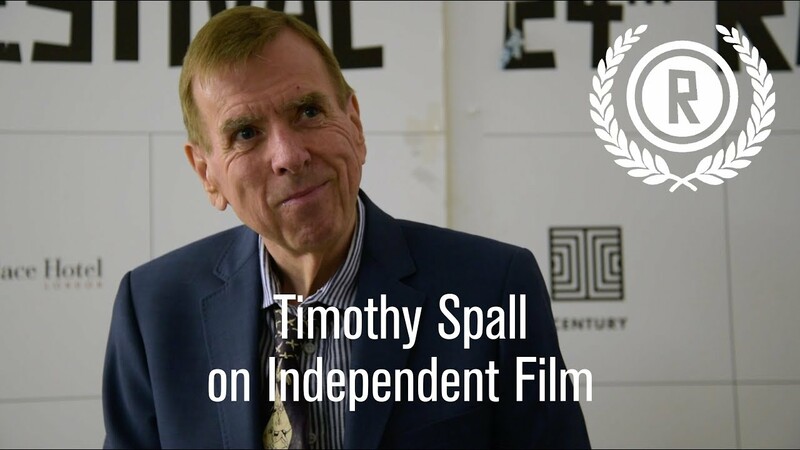 Picture House Central Presents Timothy Spall and Stanley A Man of Variety. Stanley A Man of Variety at the Picturehouse Central. 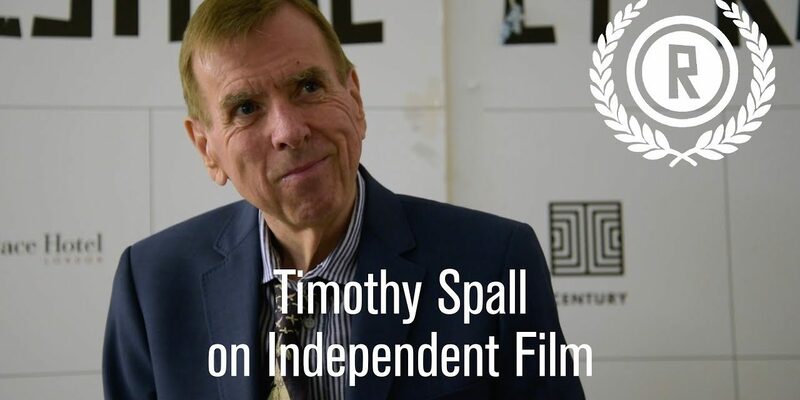 Timothy Spall speaks at the Picture House Central about his movie Stanley A Man of Variety, which has 10 awards world wide. Stanley is homage to a gallery of British comedy greats. A subversion of that homage, in tandem with an exploration of how fantastically bizarre and colourful the interior life of an overlooked non entity can be. PreviousJuly Release Set For British Sci-Fi Adventure Genesis.